So sooner or later Costco has decided the stores in California are going to be phasing out the Polish Dog off the menu and soon will be replacing it with this. I, myself am appalled that the Polish Dog is soon to be gone. The Polish Dog was always a personal favorite of mine and has been a staple on the menu and taking off the menu leaves a void that can not be replaced. Please help and create a voice of protest for Costco so LOUD and CLEAR that they should reconsider taking the Polish Dog off the menu. For all of us Polish Dog lovers we need to rally and let Costco know that the Polish Dog is here to stay! 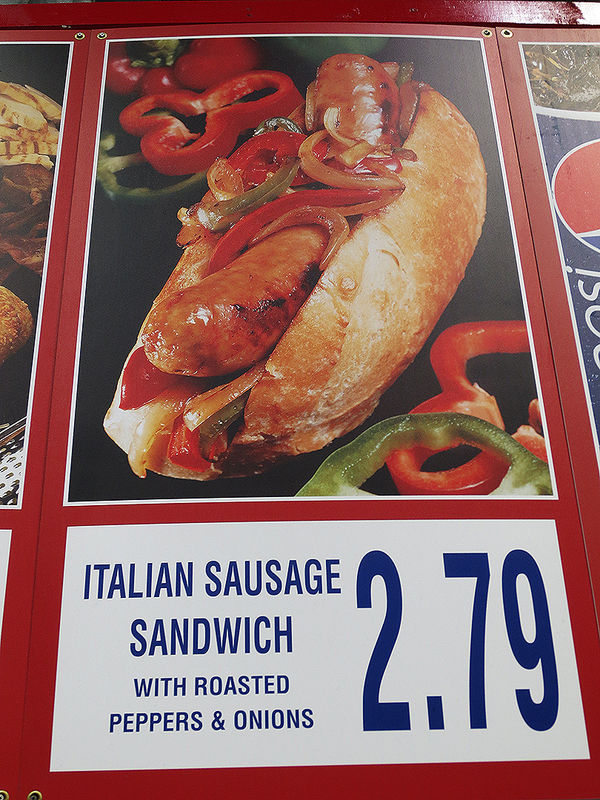 Gabriel Galapate needs your help with “Costco Wholesale: Keep the Polish Dog on the Costco Menu”. Join Gabriel and 16,033 supporters today.